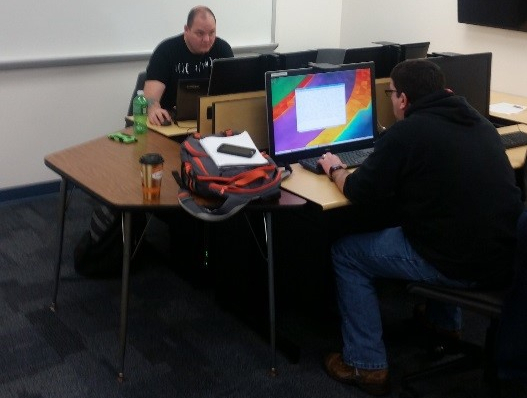 The vision of Waukesha County Technical College Center for Cybersecurity Education is to educate the future cybersecurity workforce and provide consultation to local businesses and institutions. Our objective is to provide a venue for education and research in information assurance, computer network security, digital forensics, cryptography, risk assessment and mitigation, disaster recovery and business continuity management, security regulations and compliance, and information security management. 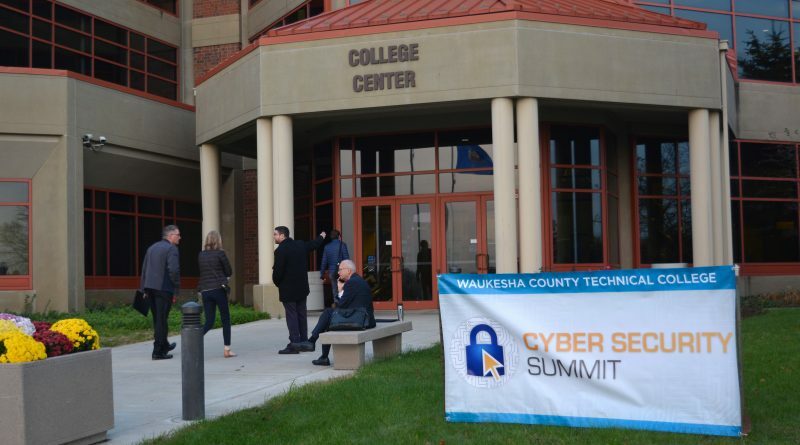 The Center for Cybersecurity Education resides within the School of Business located on the main campus of Waukesha County Technical College in Pewaukee, Wisconsin. 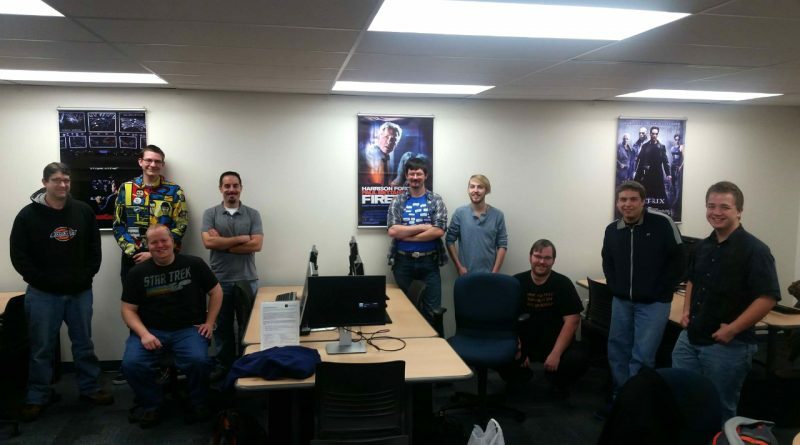 Waukesha County Technical College has been recognized by the National Security Agency and the Department of Homeland Security as a National Center of Academic Excellence in Information Assurance / Cyber Defense education. This designation, known as CAE2Y, helps our students as they enter the workforce or transfer to four-year schools, conveying that they graduated from a program nationally recognized for its excellence and alignment to the highest information security standards for two-year college education. WCTC’s cybersecurity programs offer multiple degree and certificate options that lead to high demand, high wage occupations and/or opportunities to transfer to complete a 4-year bachelor degree. Multiple student activities extend learning beyond the classroom and enhance professional development. For more information, continue reading at Advising and Counseling Services learn how to speak with an academic adviser. Copyright © 2019 WCTC Center for Cybersecurity Education. All rights reserved.